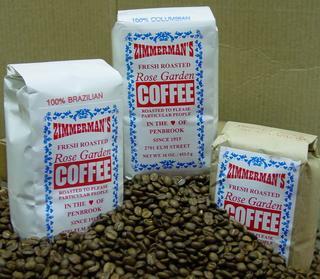 House blend is a mixture of Columbian Supremo and Brazilian Santos. Has a strong and full bodied flavor, powerful aroma. Mild taste, aroma, and flavor. Vintage roasted just like in 1929, also known as continental style roasting, the beans are quenched with water when the desired color of the bean has been reached, to abruptly halt the roasting process. This American roasting method has remained the same since 1929. Our coffee does not contain additives, preservatives or flavorings. Pure coffee, Pure taste!